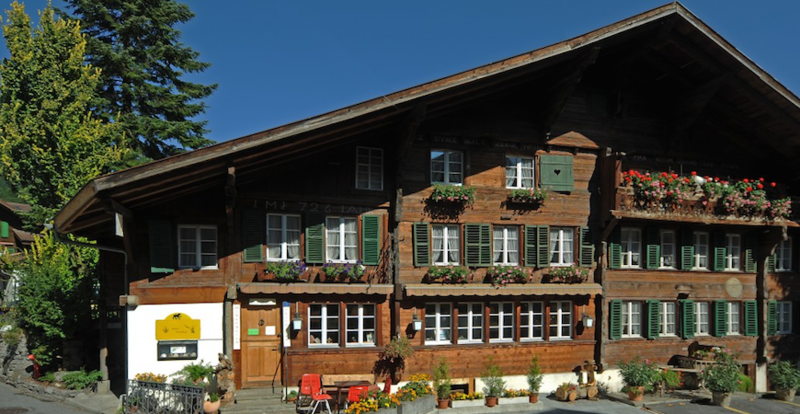 Hotel Alpenblick is the perfect starting point to discover one of the most beautiful parts of Switzerland. 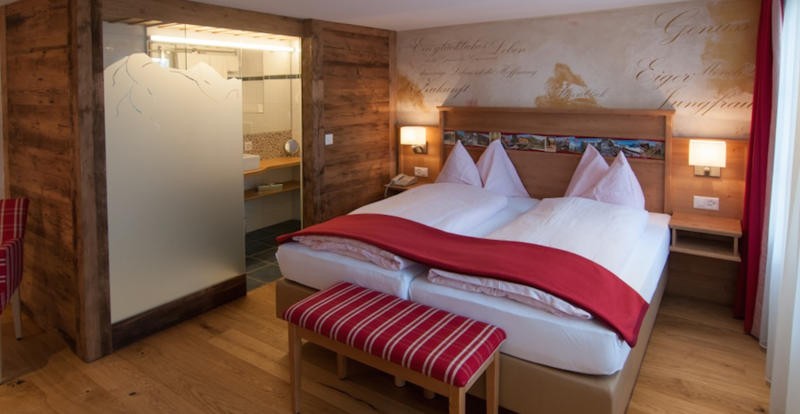 Every stay becomes a pure joy thanks to the warmth and comfort of their 400-year-old Bernese Oberland house and the quality of their multiple-award winning cuisine. A variety of different room categories await the guests: from small and beautiful through to spacious and comfortable. 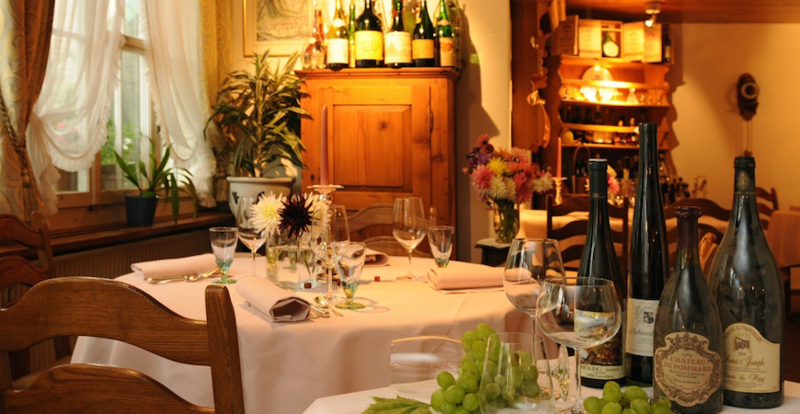 Enjoy a delicious meal in their Gourmetstübli with its 16 Gault Millau points, 3 toques, 1 Michelin star and with one of the best wine list. 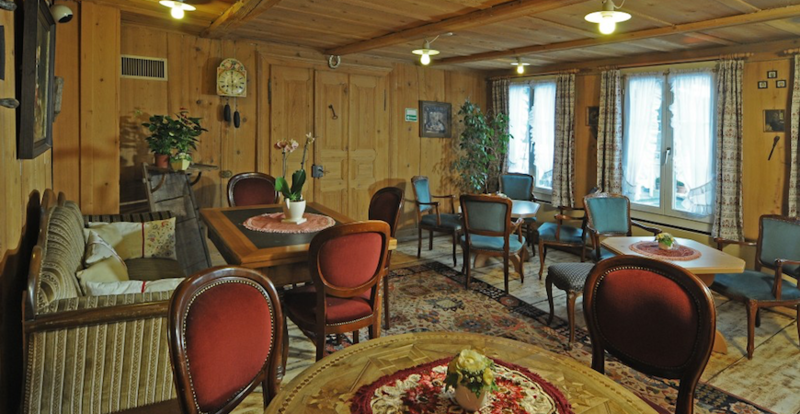 Or maybe you prefer the good, plain regional Swiss cuisine offered in their cosy Dorfstube.